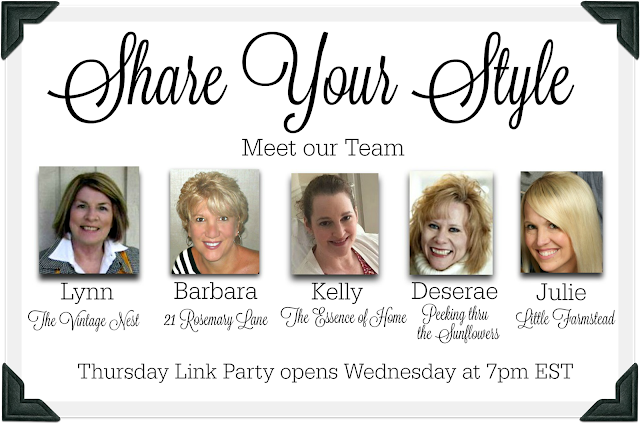 Hello and welcome back to another Share Your Style party!!! 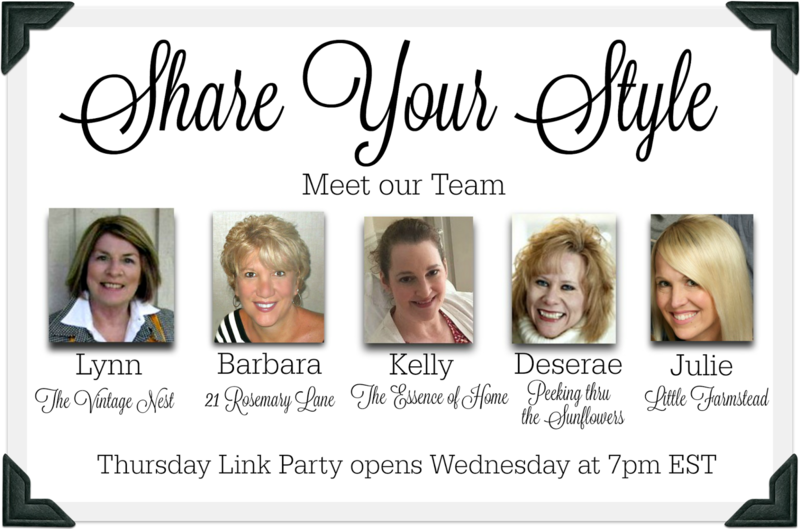 This week your host is me, Barbara, from the blog 21 Rosemary Lane. We are all so thrilled you are here to party with us. Without all of your incredible inspiration our link party would not be possible, so thank you so much to everyone for stopping by and sharing. 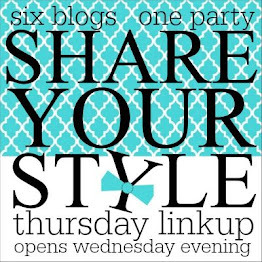 Remember when you link your creativity up to one blog, it is shared on all five of our blogs! And speaking of sharing, here is a peek at what I have shared here at 21 Rosemary Lane over the past few weeks. With summer just around the corner, I know I am really ready for the nice warm weather, cooler clothing, and fun summer vacations to begin. How about you...are you there yet? 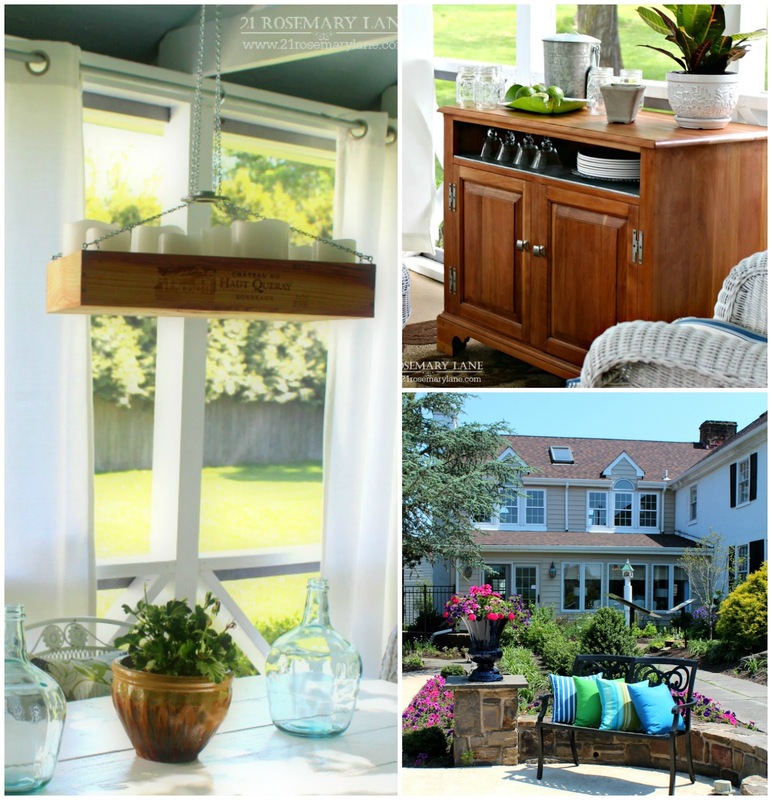 If so here are some fabulous summer inspirational links which caught my eye at last week's SYS party! Let's start with Kelsie's great summer fashion look with her adorable floral romper she modeled on her blog Design Life Diaries. What a beautiful way to stay cool while sipping on her favorite lemonade. 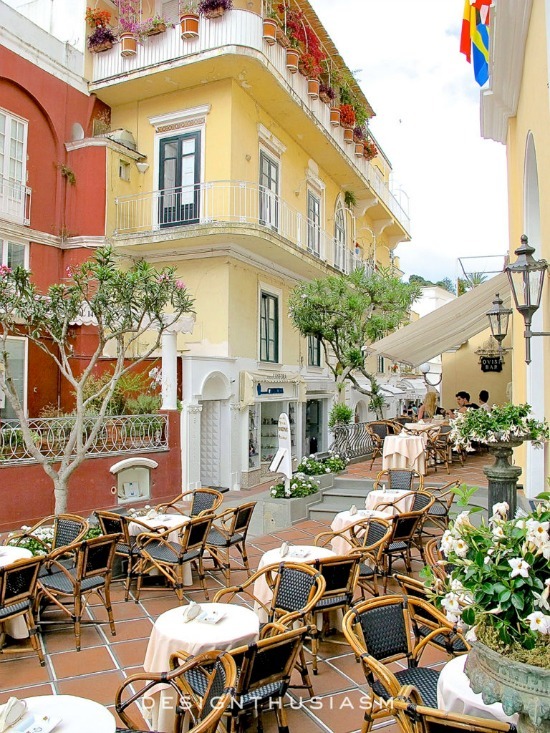 Next is a quick jaunt to Italy's Isle of Capri with Lory over at Designthusiasm. Lory shared some of her amazing pics of this gorgeous and colorful region off of the south side of Naples which she she recently explored while visiting the Almalfi Coast. 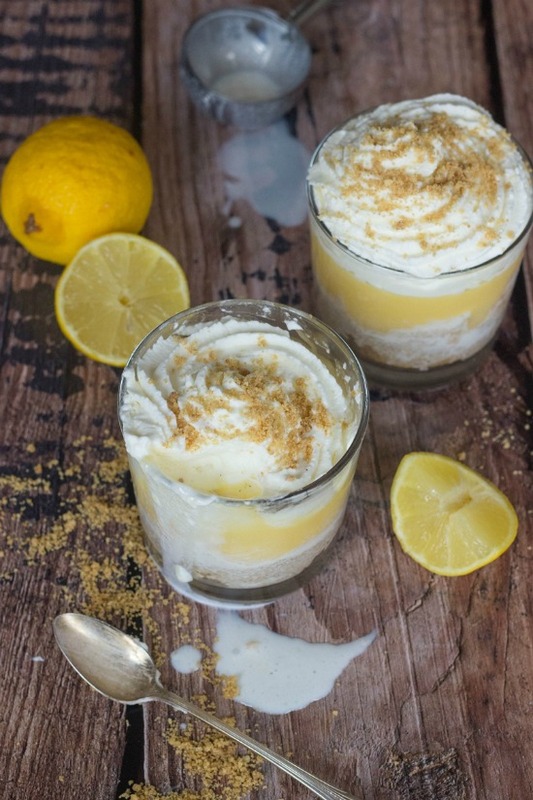 Johlene from Flavours & Frosting dropped off her recipe for a mouthwatering Lemon Pie Ice Cream Sundae. And finally, a fabulous horse carriage bench seat makeover from Robin at Redo it Yourself Inspirations. 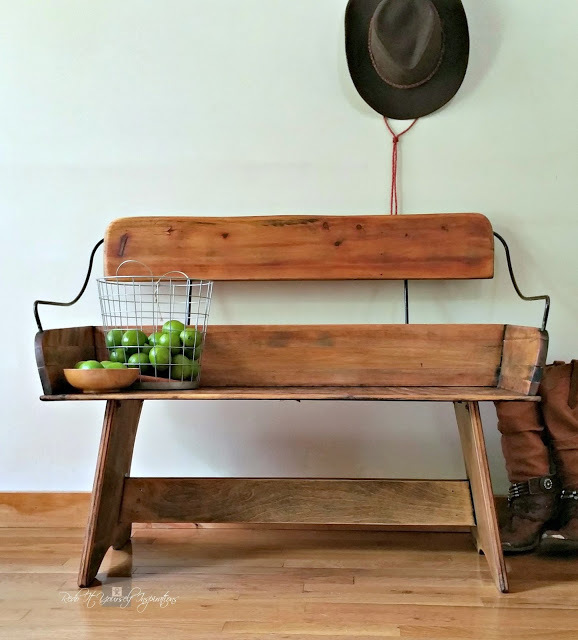 You simply must hop on over to see how this bench started out! If your creative style has been featured please make sure to grab our cute "Featured" button before leaving tonight's party! Now it is on to the P A R T Y!!! thanks so much for the party, gals! Thanks Kelly for the party. It does take time and effort. I appreciate you.